Nestled in the perfect Lincoln Park location, this 2 bed/2 bath condo strikes an ideal balance between timeless classic and modern amenities. The unit features hardwood floors throughout, with granite counters and stainless appliances in the kitchen. Bathroom updates include beautiful marble tile floors. Newer windows, central air, and in-unit laundry are bonuses often unseen in pre-war elevator buildings. The Pierre is a full service building with a 24 hr. doorperson, heated pool, fitness room, racquetball and basketball court, and valet parking, to name a few. On site maintenance staff. Roof deck offers BBQ's, picnic area, and lounge chairs. 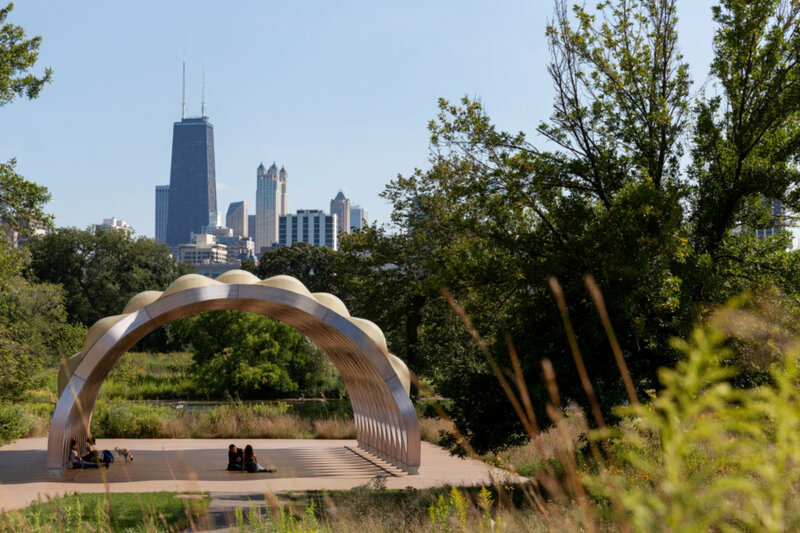 All the best of one of Chicago's quintessential north side neighborhoods are nearby including Lincoln Park Zoo, the Nature Museum, Theater on the Lake, Diversey Harbor, and the lakefront path. 2100 N Lincoln Park West #6AS Chicago, Illinois 60614 is a condo property, currently listed at $350,000. 2100 N Lincoln Park West #6AS has 2 bedroom(s) and 2 bath(s). Want to learn more about 2100 N Lincoln Park West #6AS Chicago, Illinois 60614? Contact an @properties agent to request more info.